Consumers in 2018 have a vastly different retail experience than consumers from a mere ten years ago. Affordable taxis arrive within seconds, packages are delivered to your doorstep in less than 48 hours and food from virtually any restaurant can be personally delivered into your hands. The latest in this trend to satisfy the modern consumer’s need for instant gratification is cashierless stores. There are different tiers to the concept of cashierless stores. Stores like Walmart are testing processes that allow consumers to skip the checkout line by scanning and paying for their purchases via a mobile application. 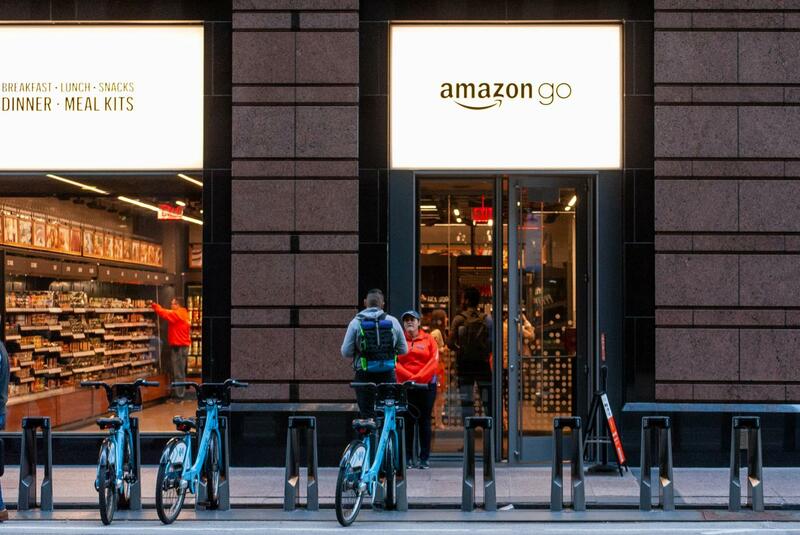 A more elaborate idea is being pioneered by retail giant Amazon, the creator of the AmazonGo store, the latest of which has just opened its doors in Chicago. AmazonGo stores utilize “just walk out” technology that allows consumers to walk in, pick up what they need, and walk out. He goes on further to debunk the notion that cashierless stores spell job loss for retail workers. “Employees will still be present on-site to help consumers navigate the store and make the best shopping choices,” Ruvalcaba said. “The technology exists to make shopping easier in a variety of retail contexts, so it’s probably just a matter of time until we see comparable conveniences in other retail settings, as well,” Mourey said. For all the novelty and conveniences that cashierless stores promise, it is unequivocally accompanied by certain disadvantages. Shifting greater power into the hands of technology comes at the cost of increased security risks and likelihood of technological failures. 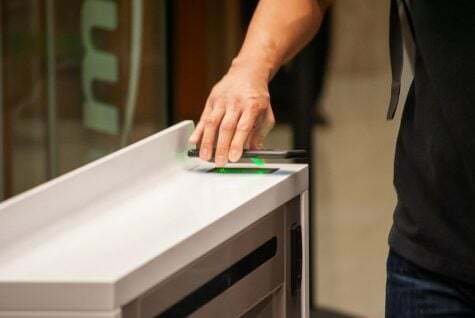 The primary security concern with cashierless technology is vulnerability to hackers. When the entire billing and payments process is controlled via technology, and without any manual error-checking, it immediately becomes an attractive target for hackers looking to compromise the system for sheer novelty or actually malicious intentions. 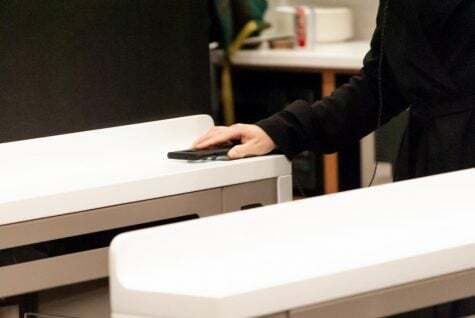 Theft is another concern that has the potential to mar the reputation of cashierless stores. 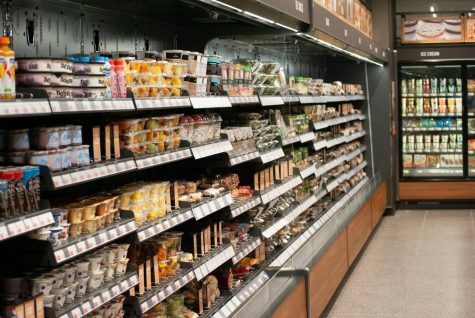 Although machine learning technology at cashierless stores is cutting edge and expected to make remarkable strides in the coming years, a certain margin of error exists (e.g. out of n number of shoppers at a cashierless store, at least one shopper runs the risk of being billed incorrectly or not being billed at all). 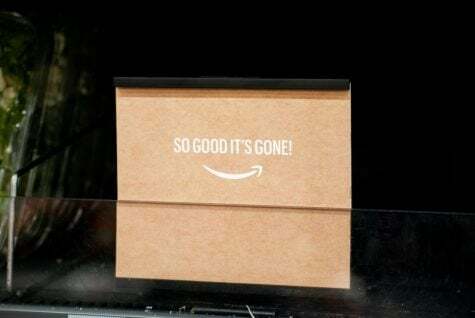 According to Amazon’s PR department, the probability of this occurrence is quite low, but the existence of this vulnerability is more reason for hackers to track and exploit it. Even the noblest of consumers are reticent to shop at the AmazonGo store fearing that a technological snafu could brand them as a shoplifter. This sentiment is reminiscent of a case in 2012 when an 18-year-old Apple customer was jailed for improperly using the mobile application to pay for his purchase at the Apple store. The customer forgot to click the final “complete transaction” button, and he had to spend the night in jail. Certain shoppers exit cautiously so as not to seem like a shoplifter while others ask employees for permission to leave the store. Until “just walk out” technology is more widely accepted by consumers, a certain sense of restraint and reluctance prevails among shoppers. Lastly, no clear cut solution exists for the case of consuming products in-store and replacing them on the shelf. Cashierless stores operate on the honor system and employees will patrol the premises. However, a sly shopper may be able to get away scot free by consuming a product and putting it back on the shelf. He would not be billed for the product since the sensors calculate that the item was put back. This undoubtedly presents a problem for the other shoppers as well, since they might pick up a half-consumed bottle of kombucha tea. Regardless of the various pros and cons attached to the concept of cashierless stores, these developments are in direct response to the modern customer’s need to preserve their time and maximize convenience. It will be interesting to see what other domains adopt “just walk out” technology and how they will transform the retail landscape as we know it.